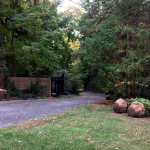 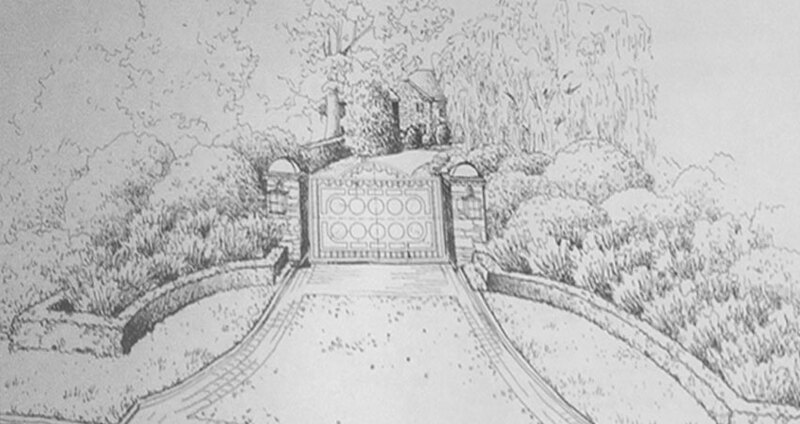 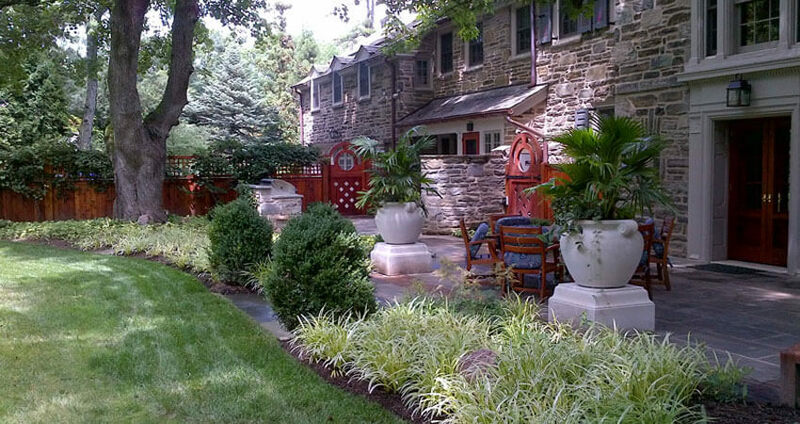 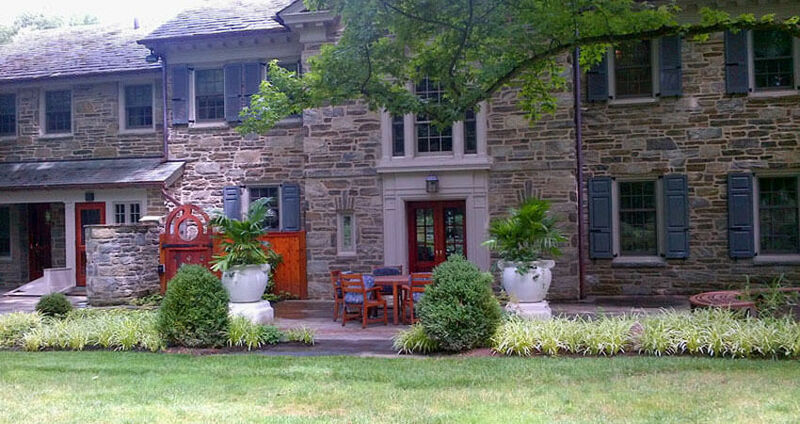 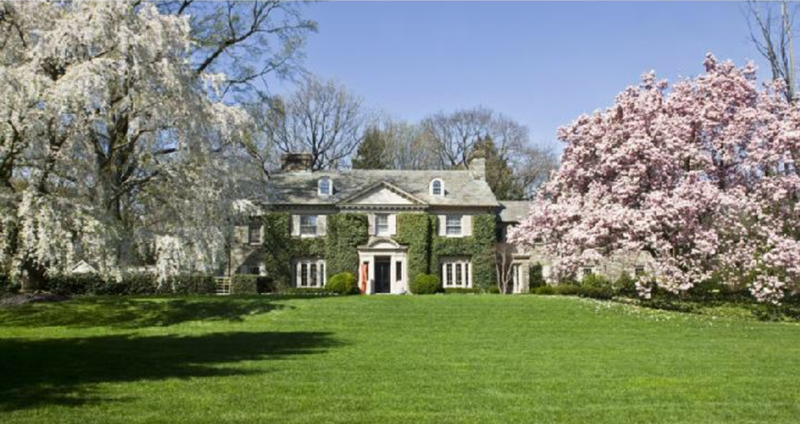 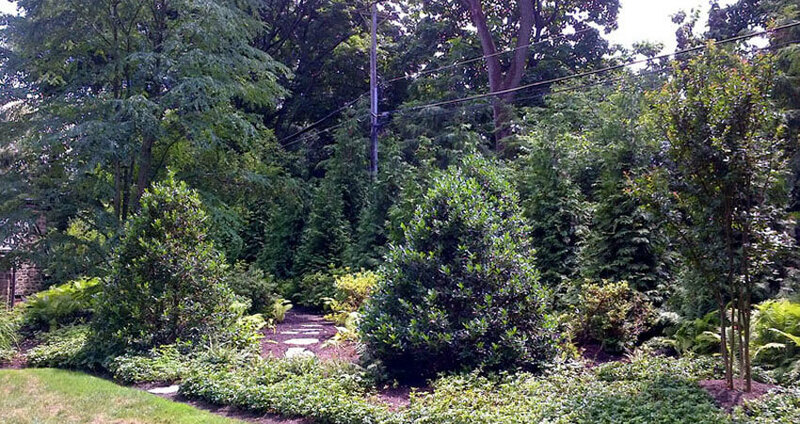 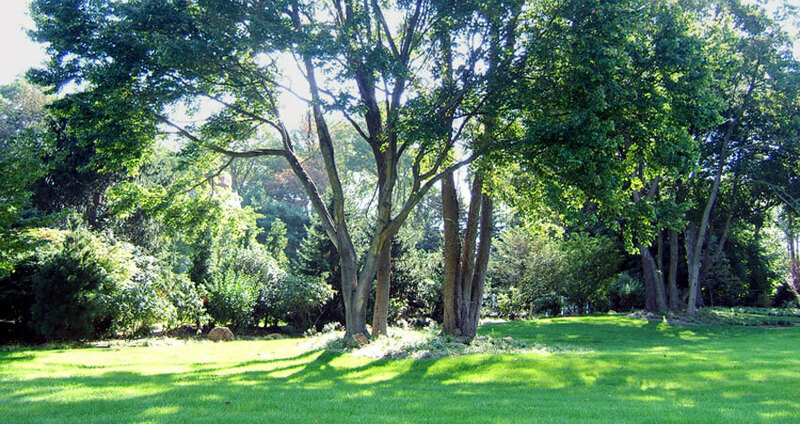 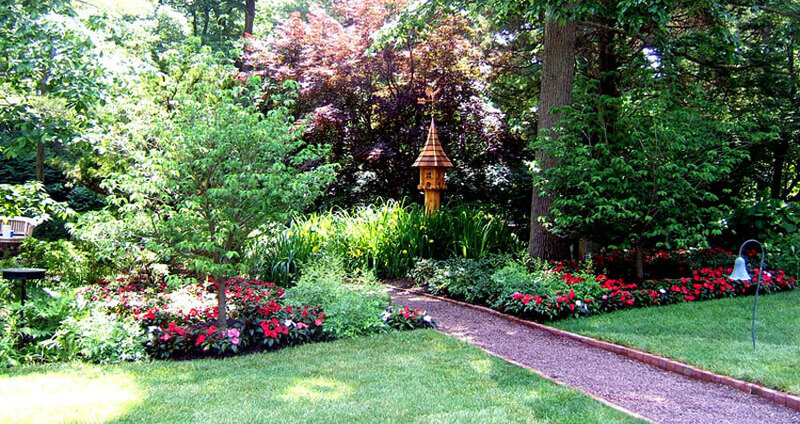 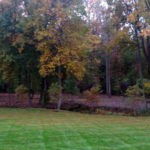 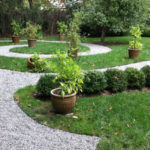 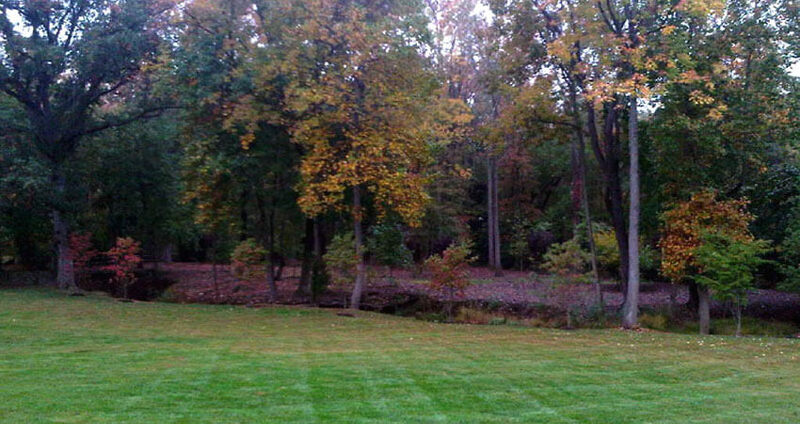 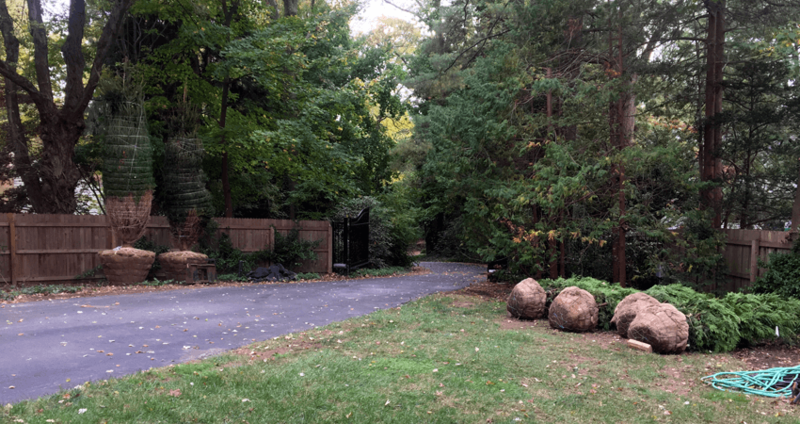 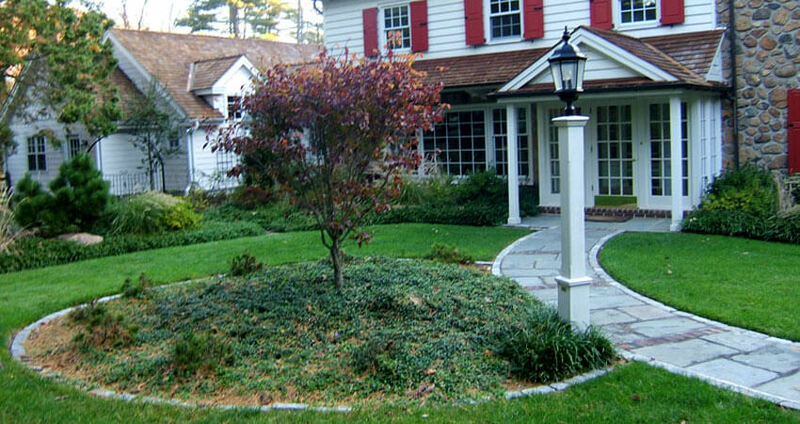 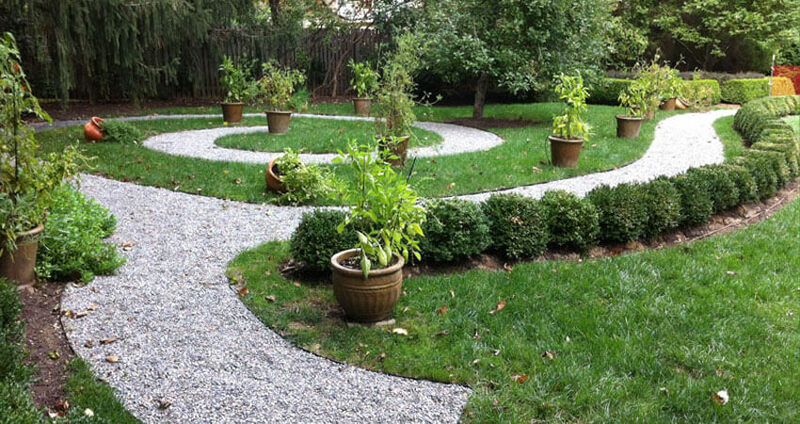 The perfect landscape starts with a plan, identifying your ideal yard. 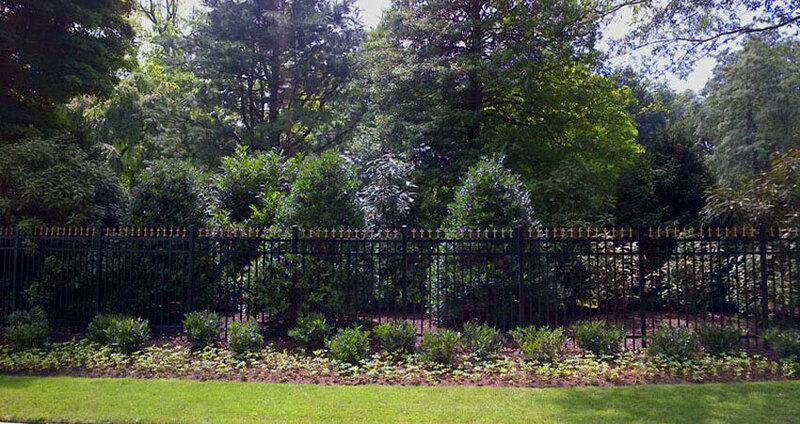 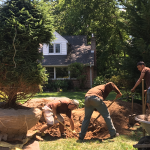 Our design process relates directly to your ideas with the help of our landscape designers to insure proper practices and location. 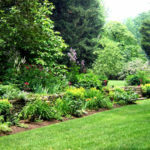 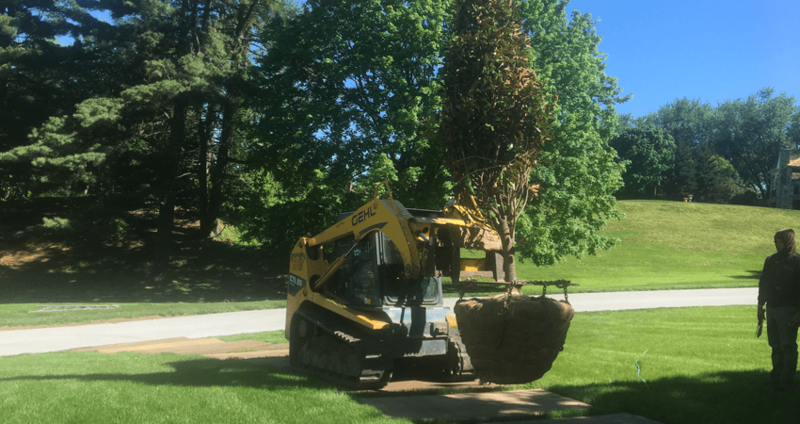 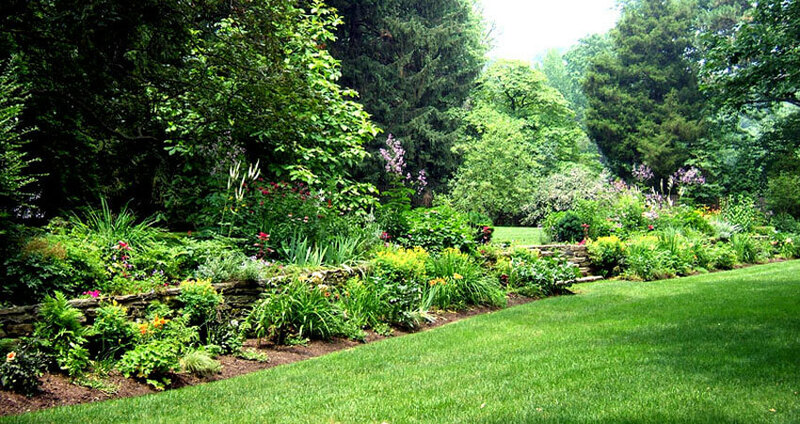 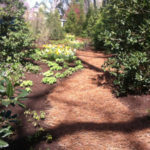 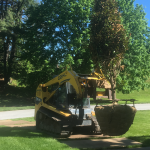 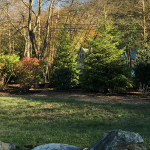 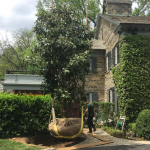 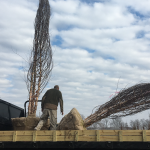 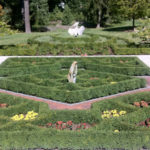 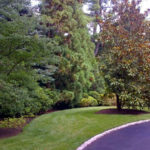 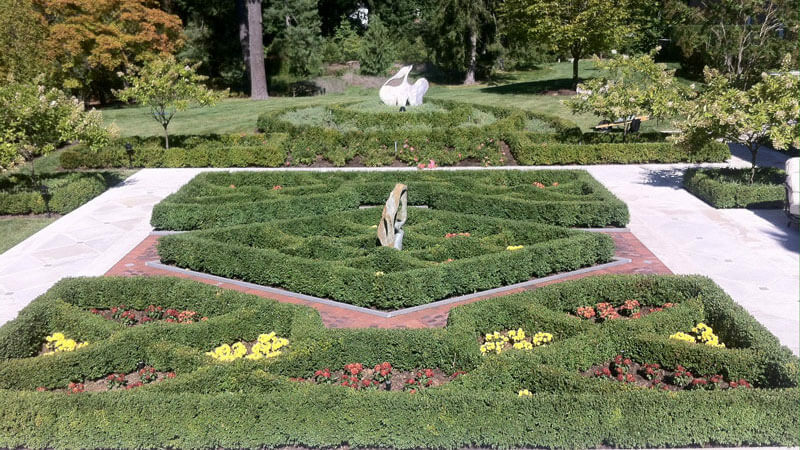 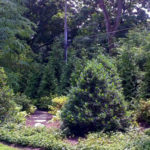 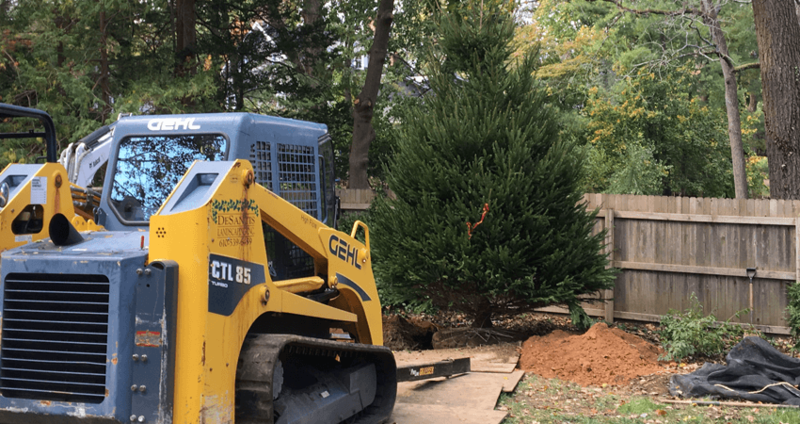 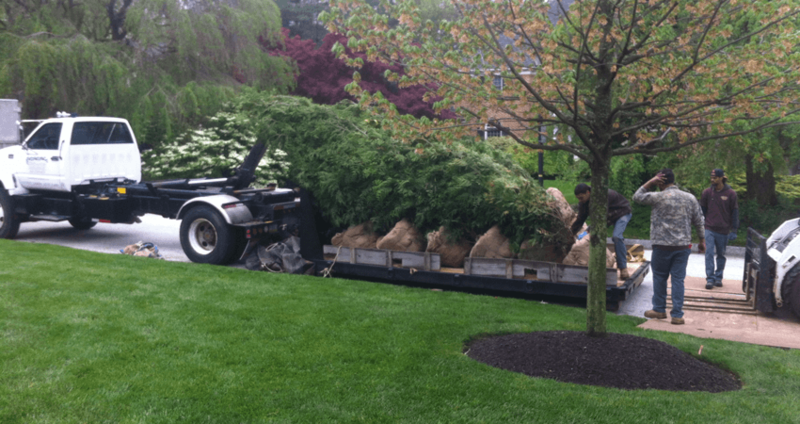 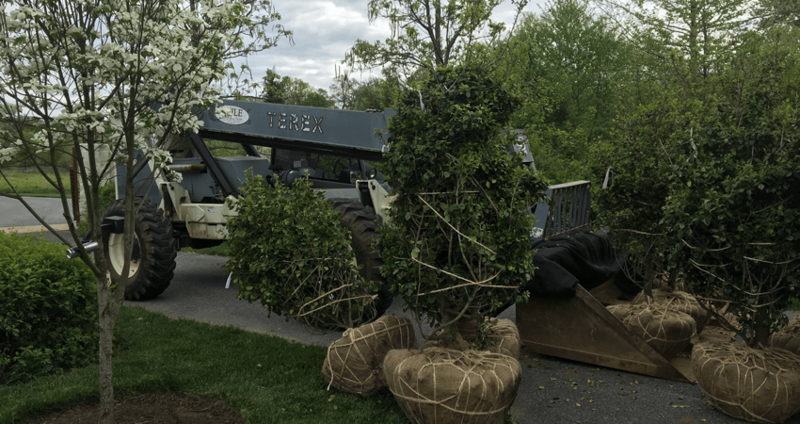 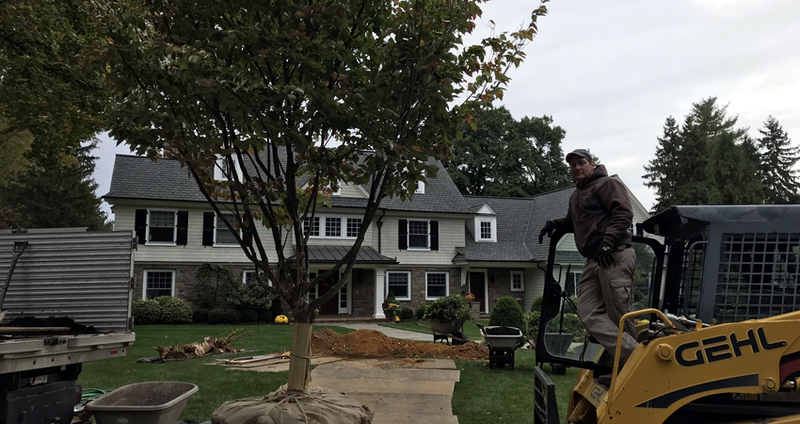 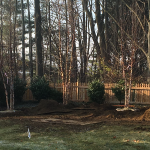 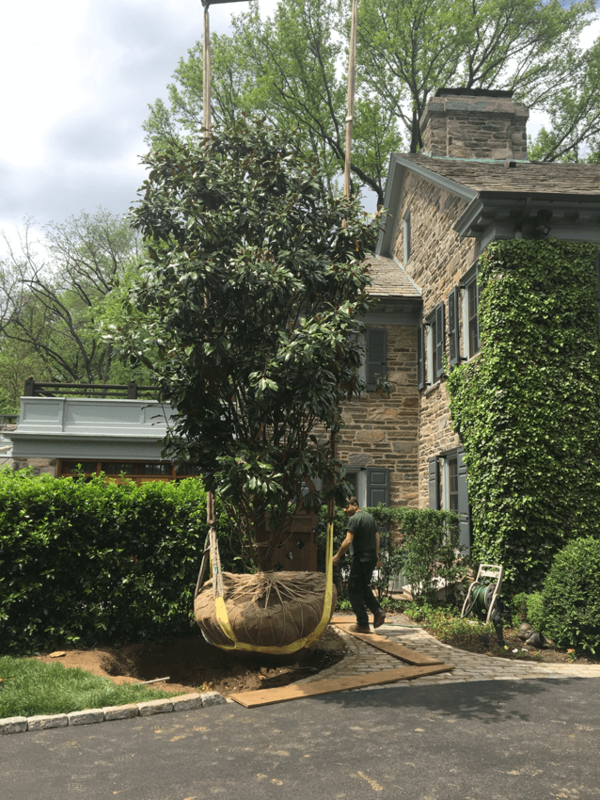 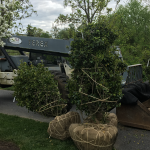 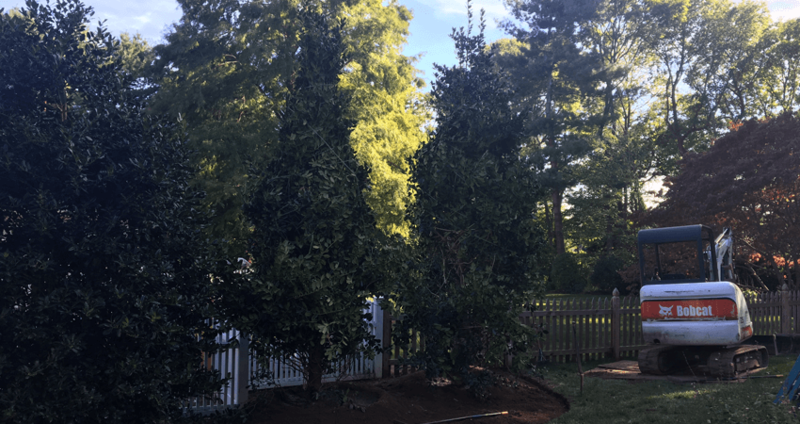 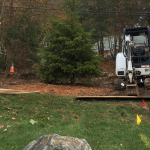 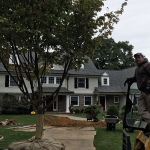 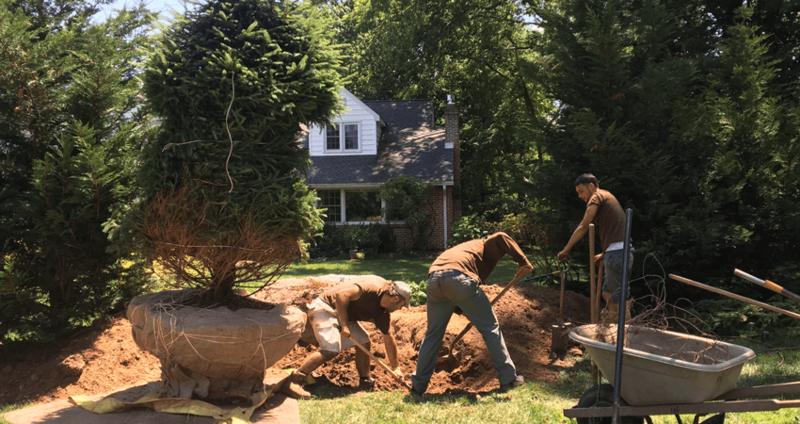 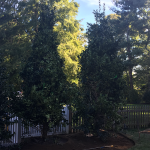 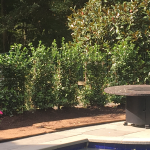 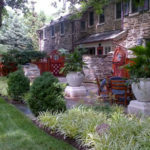 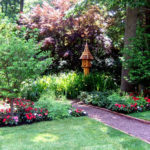 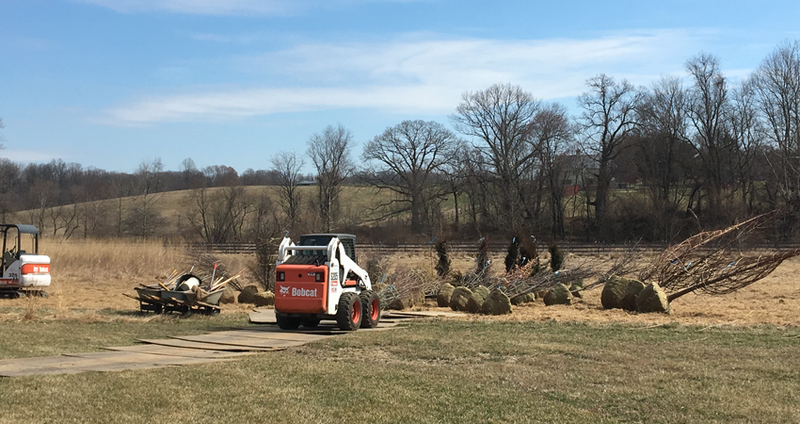 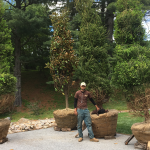 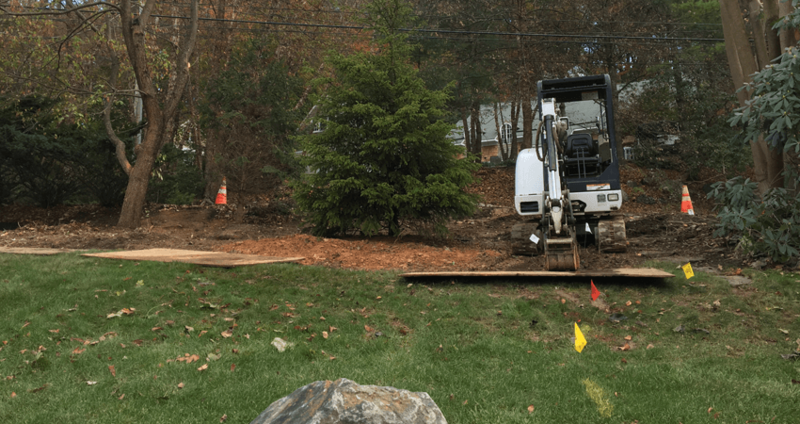 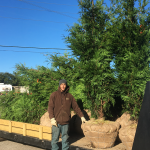 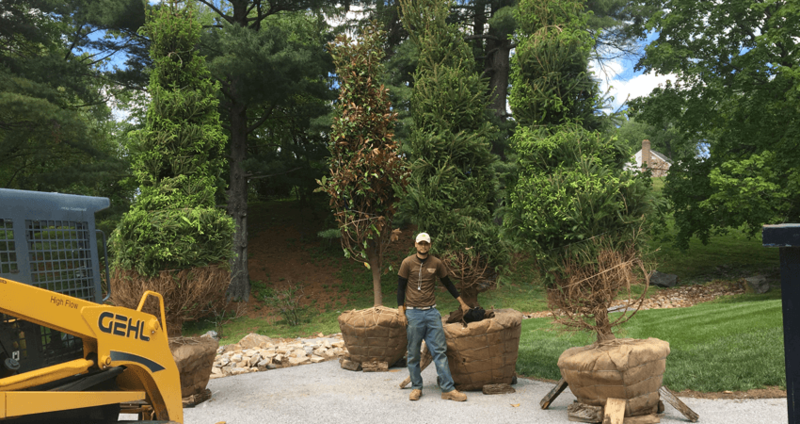 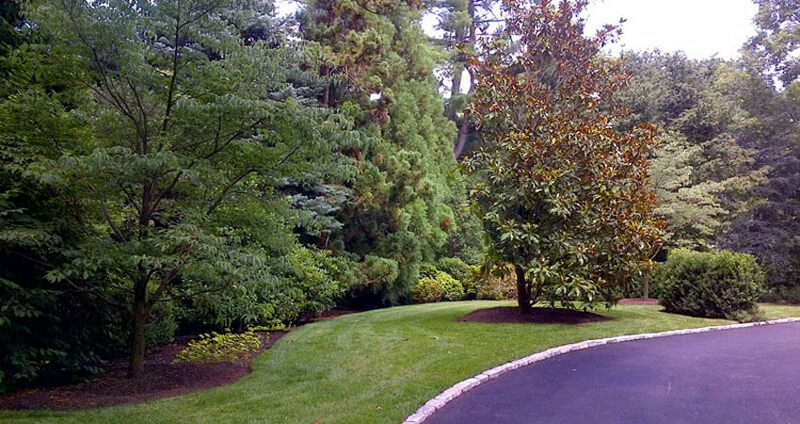 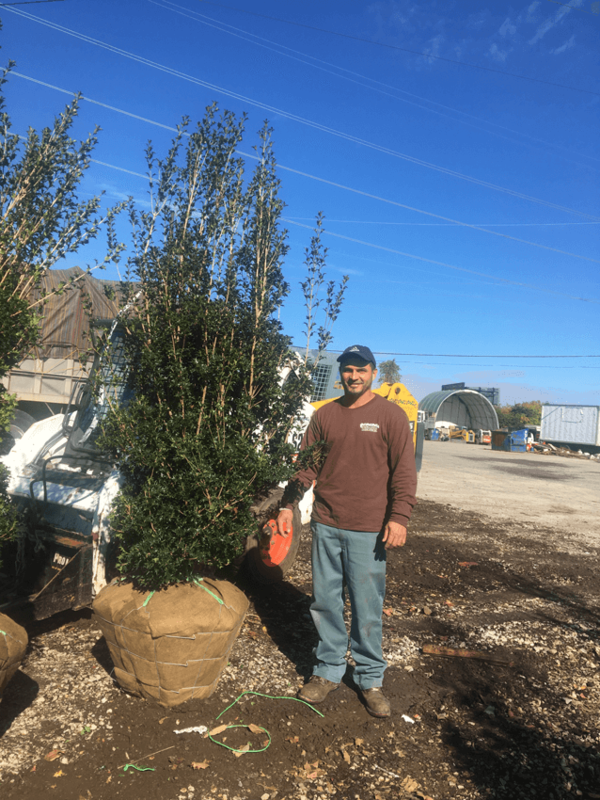 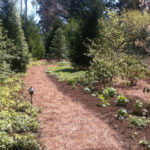 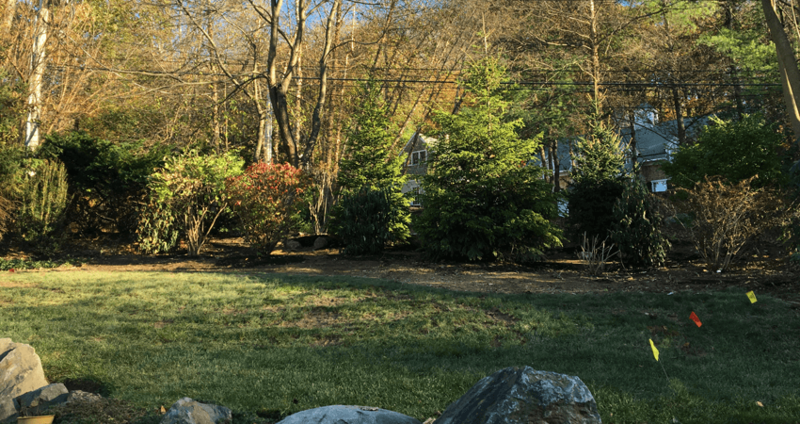 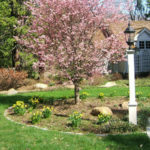 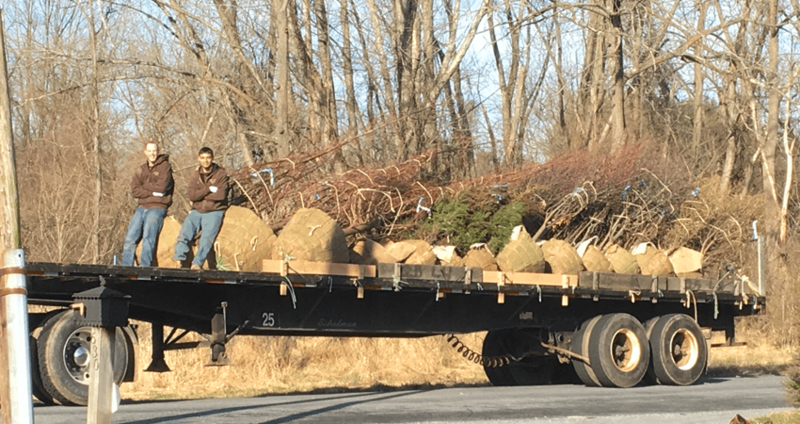 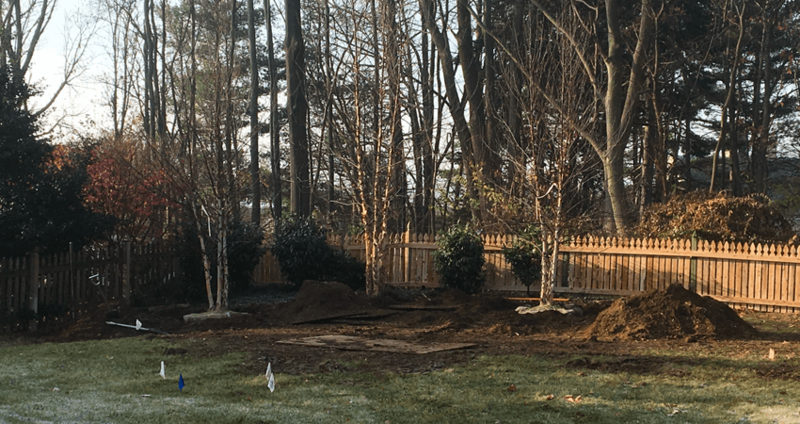 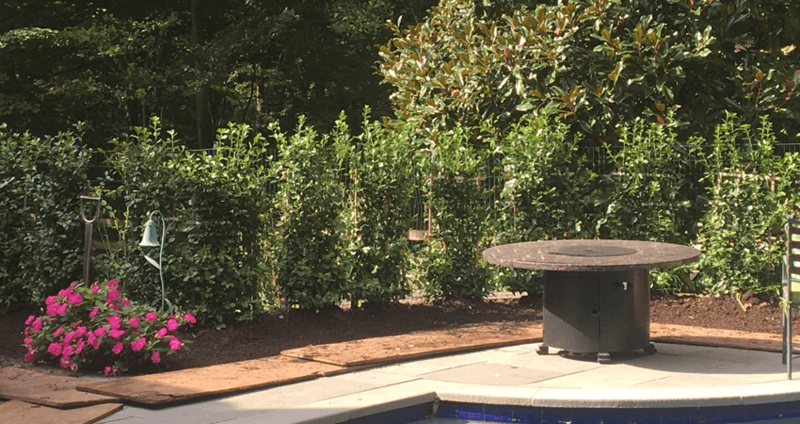 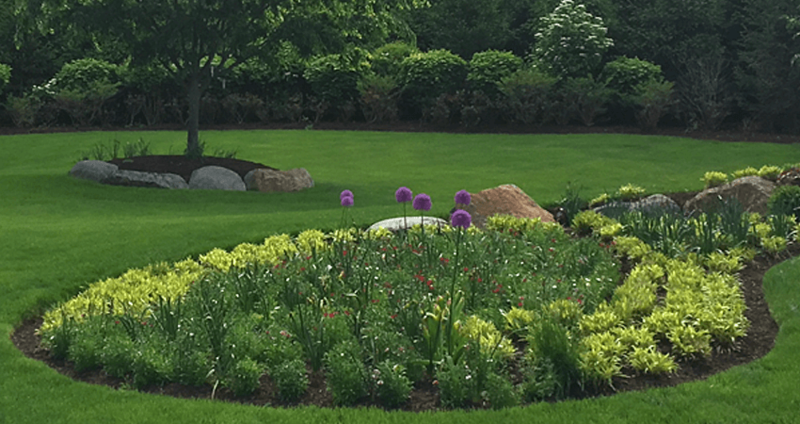 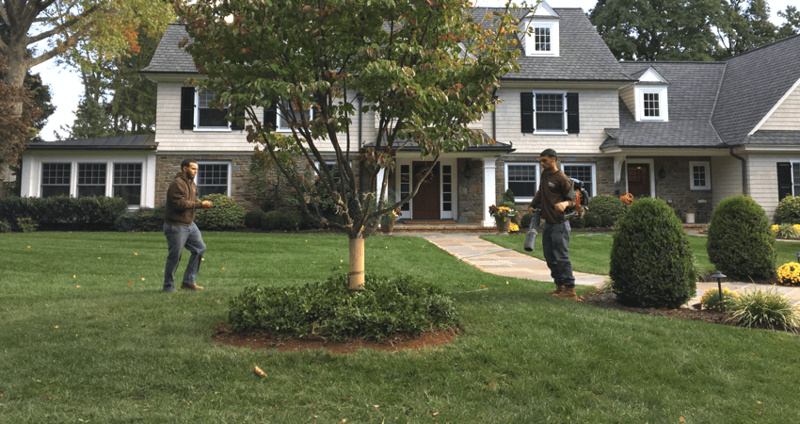 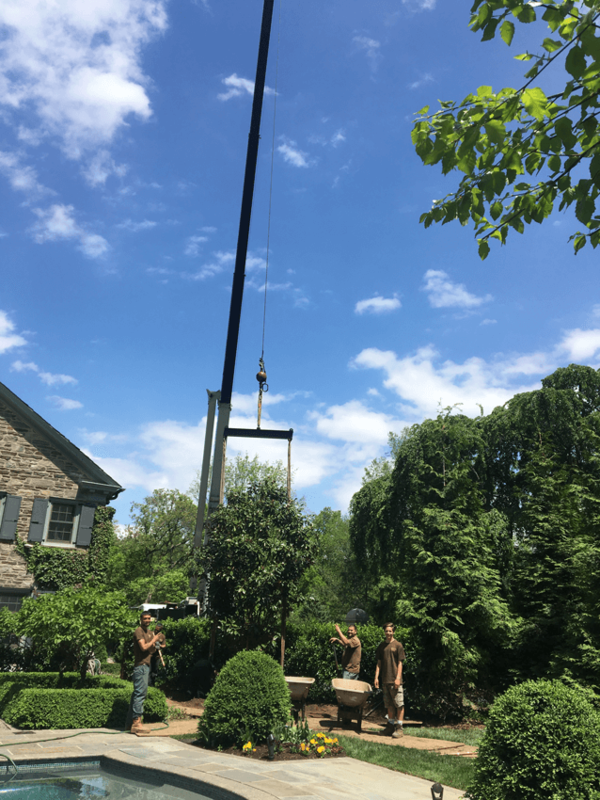 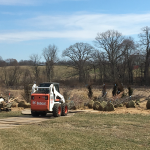 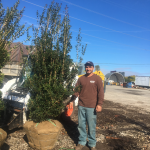 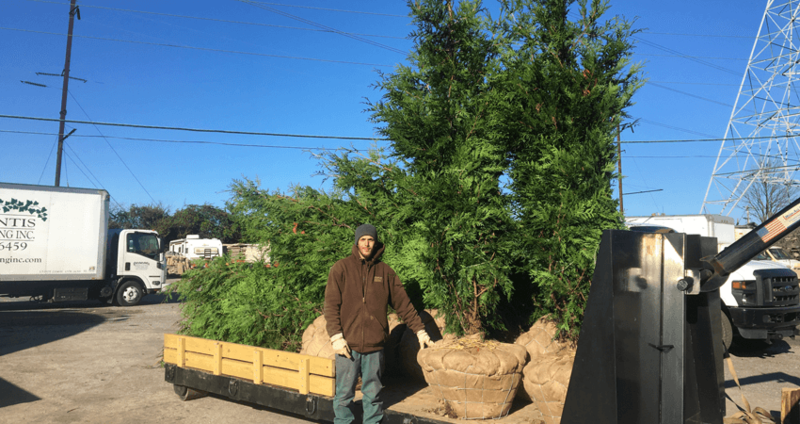 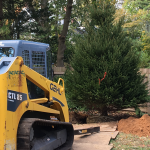 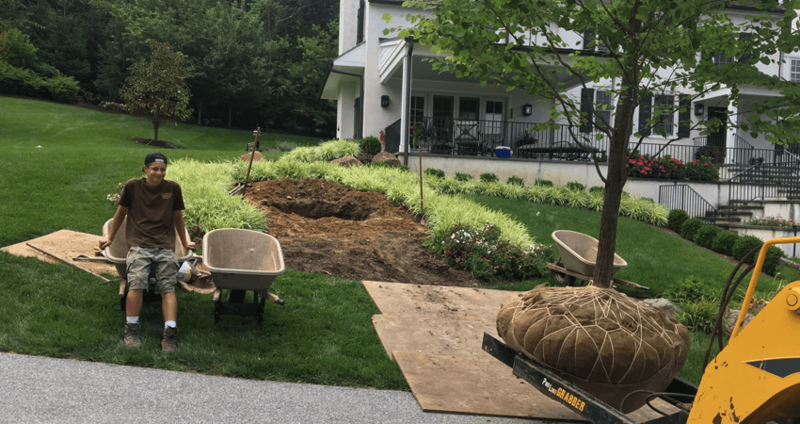 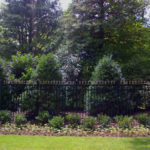 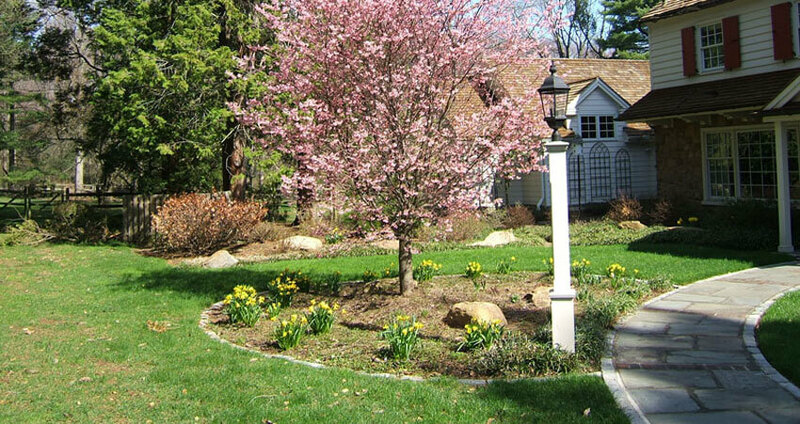 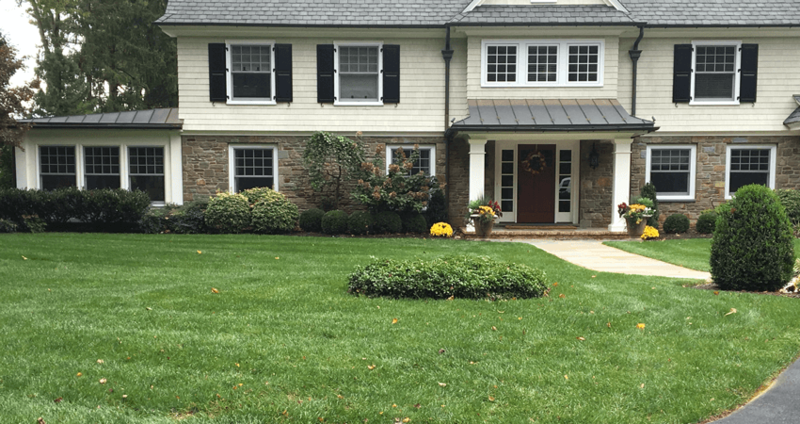 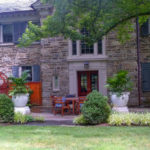 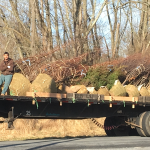 DeSantis Landscaping, Inc. will insure the highest level of viability, aesthetic value and enjoyment from your yard by professionally designing and installing your landscape. 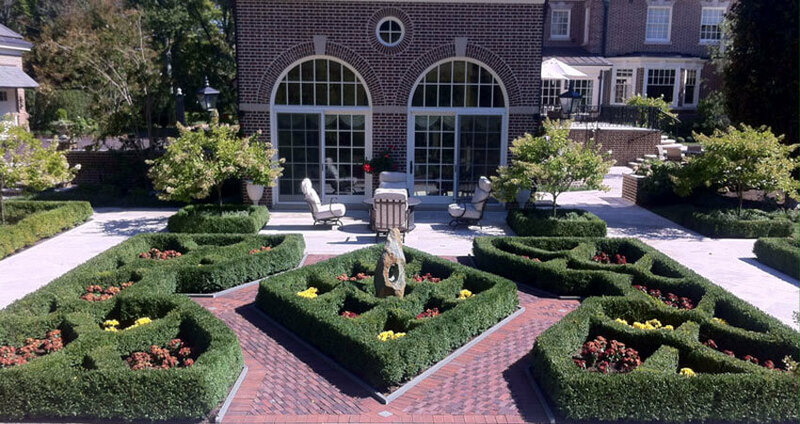 Simply decide on your style preference and budget and leave the rest to us. 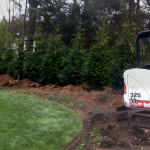 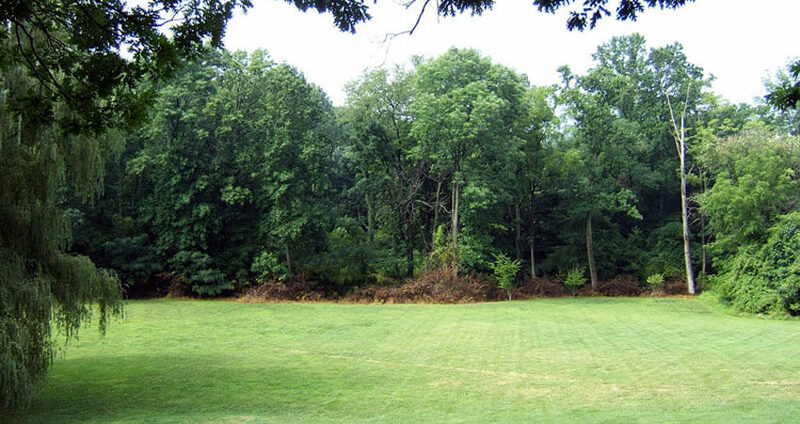 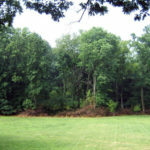 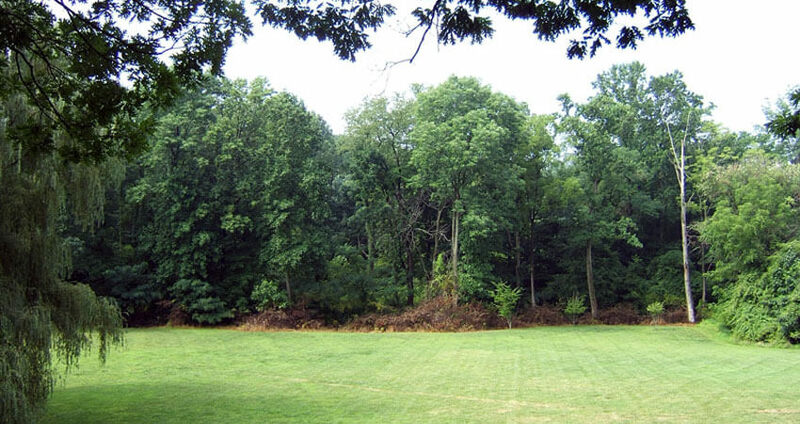 Site clearance and preparation, materials purchase, landscaping, soil preparation, planting and finishing. 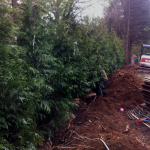 It's all done for you, from start to finish, and our work is fully guaranteed. 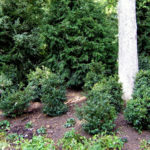 We have access to a wide variety plants which you might not have considered. 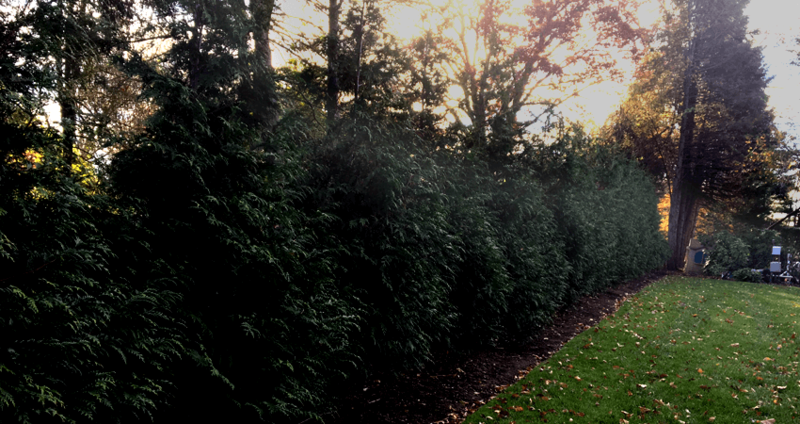 We can even supply mature plants if it's more of an instant effect you are after. 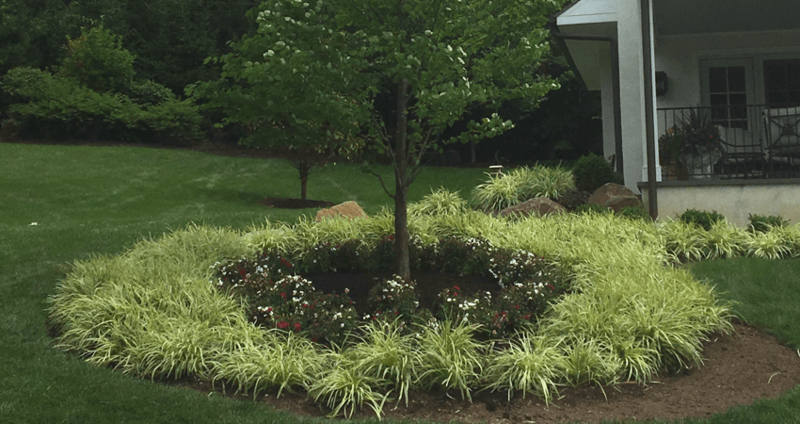 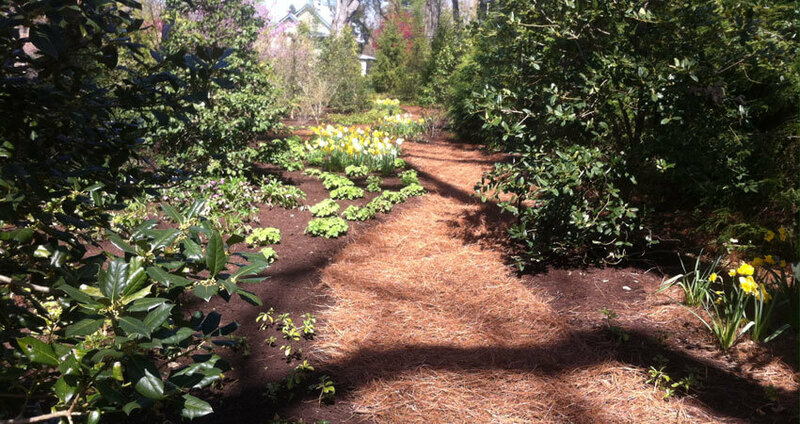 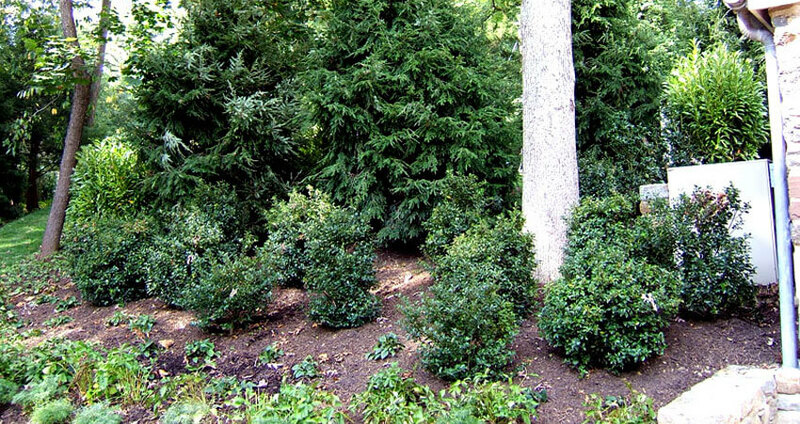 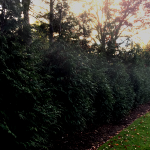 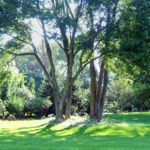 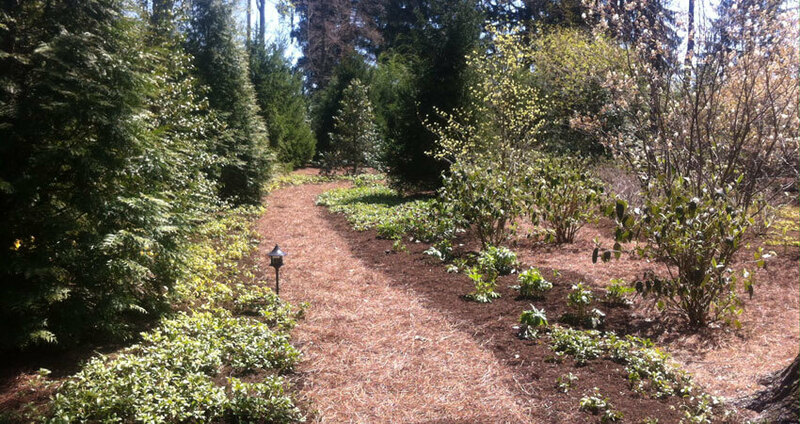 For all planting, we consider light, drainage and environmental conditions. 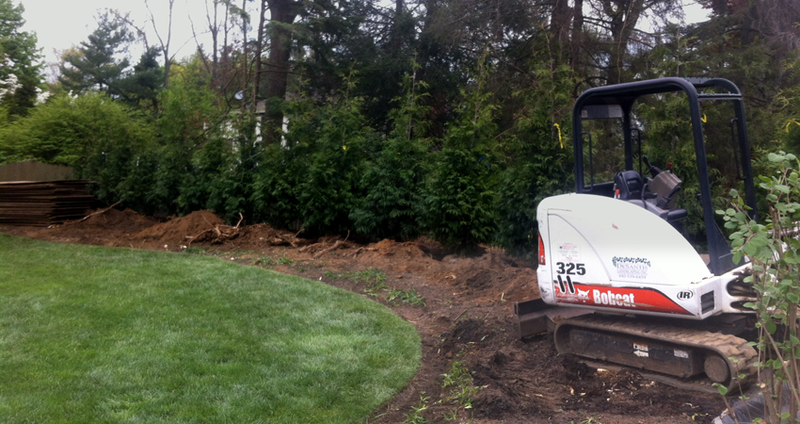 We first prepare the soil, add fertilizer and topdress if necessary. 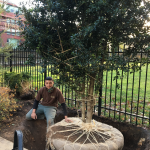 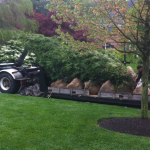 All of our plant materials are personally chosen by one of our installation experts. 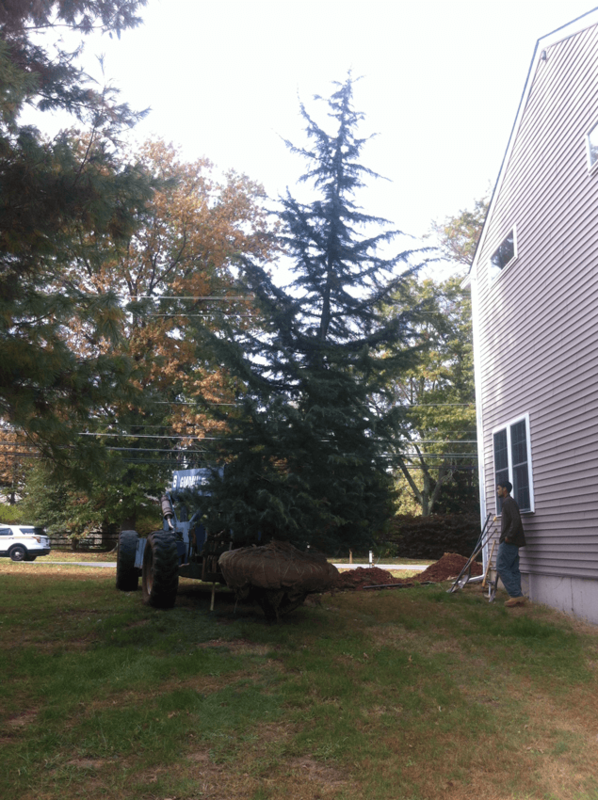 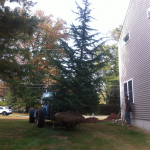 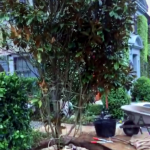 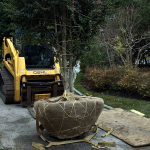 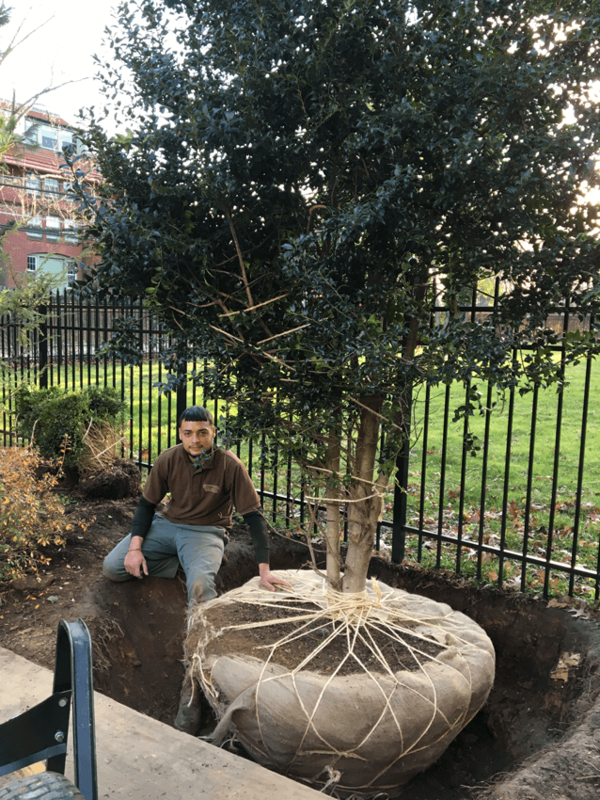 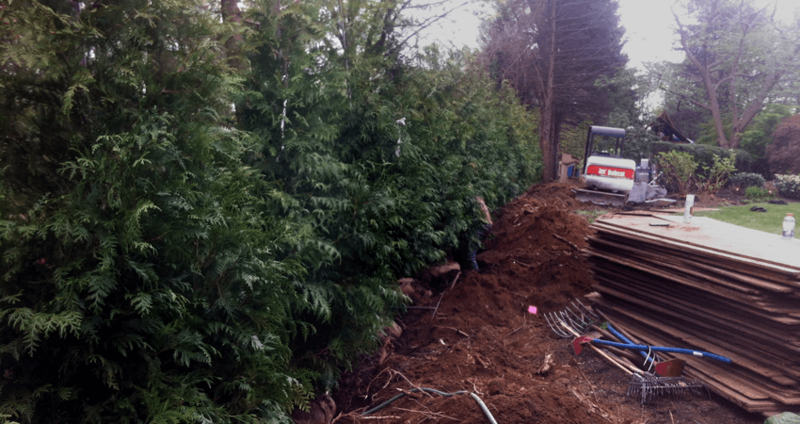 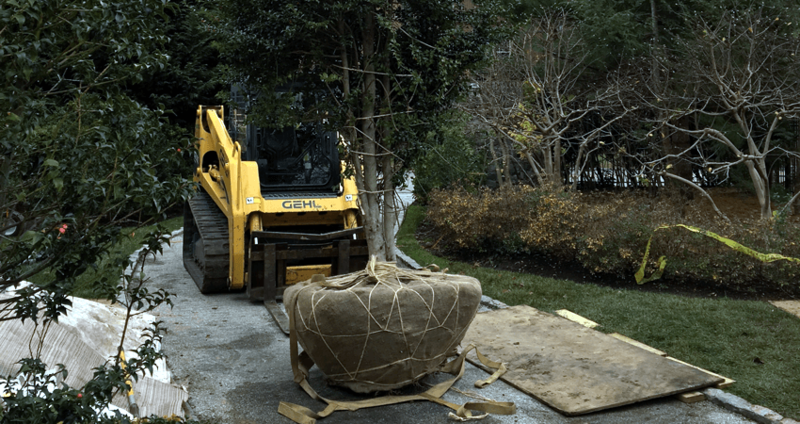 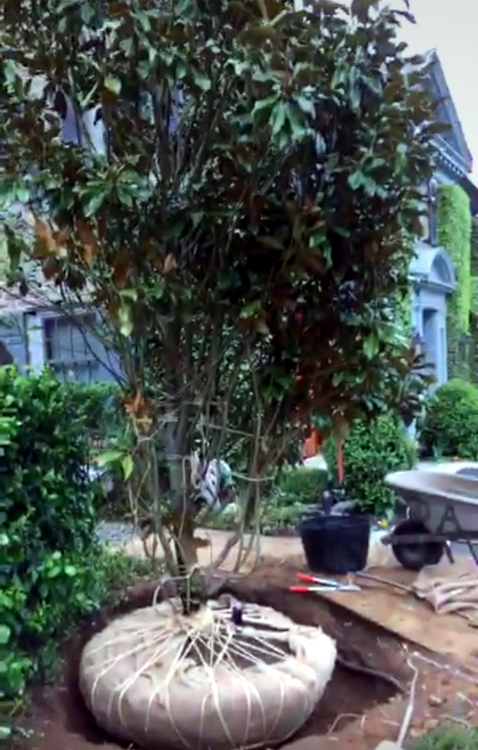 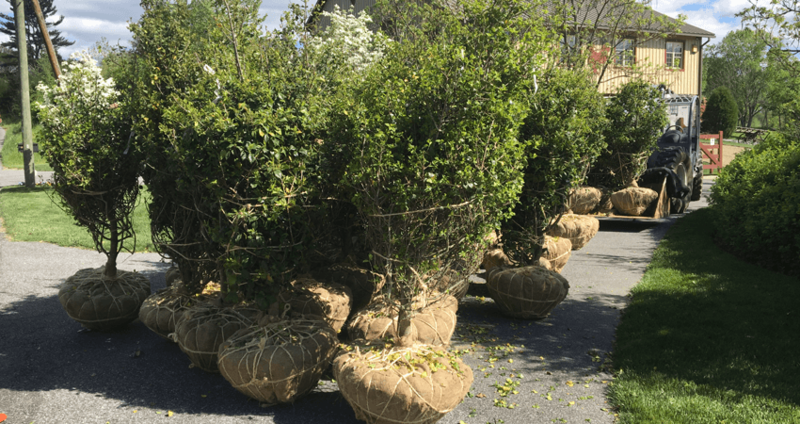 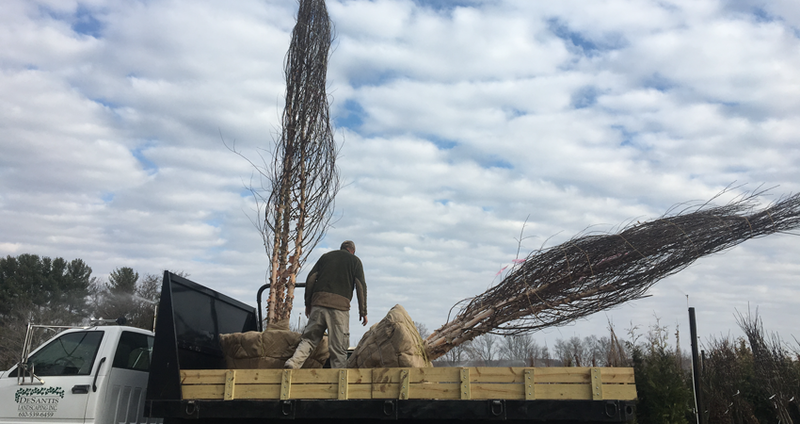 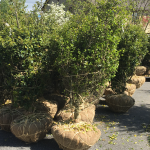 We only install plant material in Grade A condition. 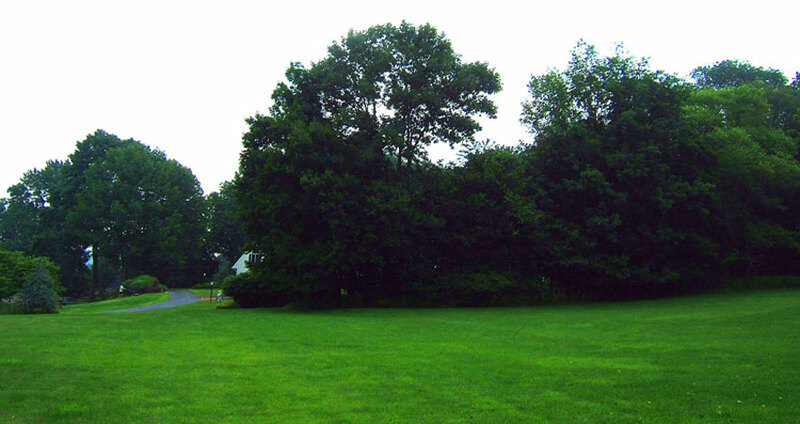 Slide left and right to view the transformation. 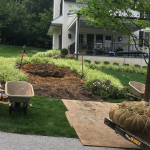 Beautifying the exterior for your home and property with the help of a landscape design expert will will yield endless befits. 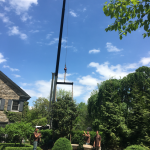 Expert professional design and installation not only adds value to your property, but more importantly will enhance your personal enjoyment of your property as you entertain or relax after a hard days work.